ARE YOU READY TO COME SEE US? Choosing a college is an important decision. We invite you to come and see for yourself why the Burnett Honors College may be your best choice. A visit will help you better understand our program, the curriculum, the benefits and exhilarating opportunities available to you. You can see our magnificent campus, the Burnett Honors College building, the Meditation Garden. Even better, you will have a chance to talk about your interests and goals and to probe deeper into the Honors application process. Additional Spring Knight for a Day Open House events are by invitation only. Please contact the Office of Undergraduate Admissions for details. Cannot attend an Open House? Want to visit the campus on a weekday when Fall or Spring terms classes are in session? Then plan to spend an afternoon at The Burnett Honors College. You will meet Honors staff and students, and will have the opportunity to ask questions about the academics, the extracurricular activities, and the special programs that The Burnett Honors College has to offer. More events may be added through the year, so check back often! Prospective students and their families are more than welcome to schedule an individual visit with the Office of Honors Student Services. A meeting with the staff can provide you with more insight into the admission process and with the opportunity to learn more about the Burnett Honors College. To visit, it is preferable to make an appointment to ensure the availability of staff and to avoid busy dates. Appointments are available Monday through Friday, 8:30 to 4:30, year round with the exception of Holidays. If you want to schedule an appointment, contact the Office of Honors Student Services at the Burnett Honors College by phone (407-823-2545) or by email. 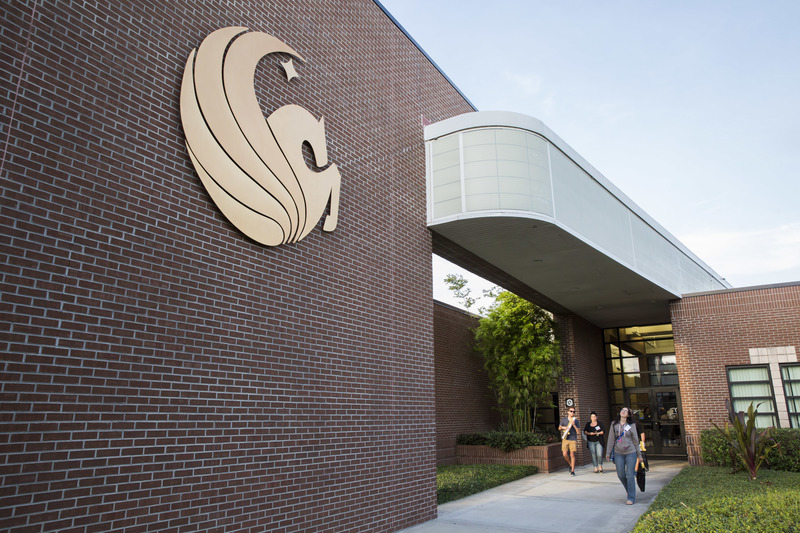 While on campus, you may also want to attend a UCF Campus Tour and/or on-campus housing tours. 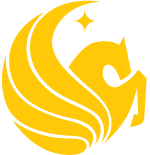 You can sign up for a UCF Campus tour at the Undergraduate Admissions website here, and you can learn more about the on-campus housing tours at the Housing website here. As you have already seen, you can learn a lot about our college, the curriculum, the activities and special programs, the benefits of an Honors education on this webpage. You can even get a glimpse of our wonderful facilities by taking a virtual building tour. If you still have questions, please call the Office of Honors Student Services (407-823-2545) or email us and a staff member or an Honors student will answer them for you.